Grandmaster Roy Kurban began his training under the Texas Greats, Allen Steen, Larry Caster, and Skipper Mullins. 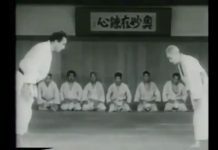 He received his black belt in 1968 under Grandmaster Allen Steen in the US and competed across the United States as a black belt throughout the 60’s and 70’s. 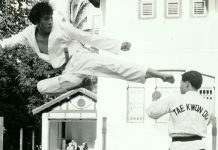 Grandmaster Kurban began his traditional Taekwondo training under Grandmaster Won Chik Park in 1970 while stationed with the US 8th Army in Seoul, Korea. He has been an 8th Dan Grandmaster since 2005. GM Kurban competed nationally and internationally, throughout the 60’s,70’s,80’s and 90’s. 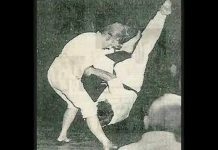 As the winner of well over 400 matches, Kurban was named to every Top Ten list of fighters, in every major martial arts publication. 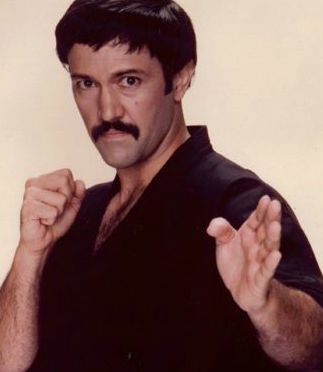 In 1975, he was also ranked among the Top Ten Fighters in the world for 2 consecutive years by Black Belt magazine. 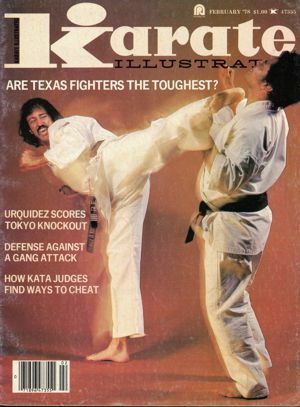 Grandmaster Kurban was ranked in the “Top 7 US fighters” for the entire decade of the 70’s, Black Belt Magazine Yearbook. 1st Place fighting – Osan Moo Duk Kwan Championships in Osan, Korea. 1st Place fighting – Yong San All-American TKD Championship in Seoul, Korea. Full Contact Winner – Team Texas vs. Calif. 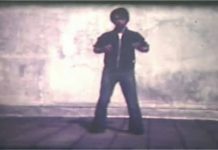 Featured Fighter in Rising Sun production, “New Gladiators”, documenting the golden age of martial art competition in the 70’s. In 1973, GM Roy Kurban established the ABBA in Arlington, Texas. Marking the beginning of his professional teaching career. 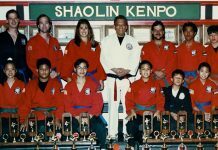 During this time he also taught for the Local National Guard Unit, Great Southwest Police Academy, and established an accredited TKD course for Univ. of Texas at Arlington. 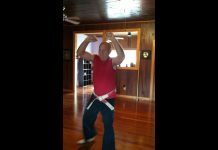 While maintaining a full time dojang, he also dedicated time to instructing law officers in defensive tactics, weapon retention and created a certified course for weapon retention. From 1988-1991 he served Dalworthington Gardens Dept. of Public Safety as a Peace Officer, Patrol Officer, and Tactical Team Member. Soon thereafter, GMKurban ran for Public Office and became known throughout the community as Judge Kurban. GM Kurban has spent over 40 years studying, teaching and promoting the Art of Taekwondo. He continues to motivate and inspire his students through special training sessions and seminars. GM Kurban is honored to be a part of the USTKD Grandmasters Society Museum Building Committee and continues to work closely with GMPark in preserving the legacy of the Grand Masters who brought Tae Kwon Do to the United States.